8 br 7 Full + 3 Half ba 6,645 sq. ft. Surrounded by the Pacific Ocean, this exceptional legacy estate sits on a 10-acre of conservation land and offers unparalleled ocean, islands and sunset views. 8 br 8 full + 3 half ba 9,112 sq. ft. This magnificent Kahana Estate rests on approximately 1/2 acre of prime oceanfront land in West Maui, with over 250 feet of ocean frontage. Perfectly located between Kaanapali and Kapalua, this oceanfront estate has no equal in the Hawaiian Islands. Completed in late 2009, this spectacular home of just under 10,000 square feet epitomizes Pacific Rim architecture. 6 br 5 full + 3 half ba 6,816 sq. ft.
A dramatic oceanfront estate designed by a Santa Barbara, CA architect team to maximize proximity to the ocean's edge. Offering awe-inspiring views of the Pacific, Molokai and Kahana's Secret Beach. 4 br 6 full + 3 half ba 10,051 sq. ft. Relax and rejuvenate at the edge of the Pacific Ocean on West Maui. This gracious resort-style residence embodies the Maui lifestyle: indoor-outdoor living, beautiful ocean and sunset views, water sports just outside your door and whale watching in season. 6 br 6.5 ba 5,418 sq. ft. Spectacular gated oceanfront estate on almost one acre of beautifully landscaped land. 4 br 4.5 ba 5,645 sq. ft.
West Maui’s Oceanfront sanctuary is peaceful and private with a rare exotic Hawaiian ambience. It’s resplendent historical location in Olowalu, home to Hawaiian royalty, is ideally located only five minutes from Lahaina Towne, but feels worlds away. 3 br 3.5 ba 3,742 sq. ft. This impeccable estate was completely upgraded in 2014 with very high quality modern finishes throughout. 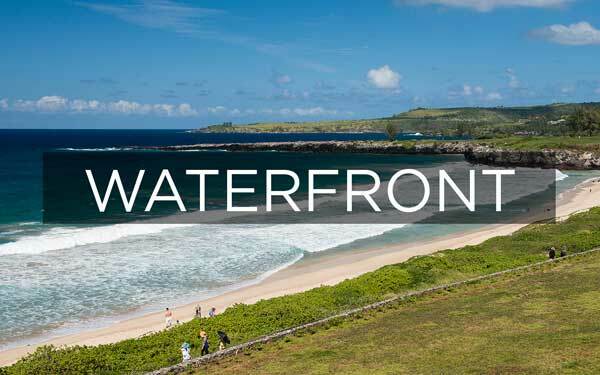 This magnificent 16-acre oceanfront parcel features approximately 1,700 feet (0.3 mile) of lineal ocean frontage and is bordered by the Olowalu Stream. 1 br 2 ba 1,010 sq. ft.
Olowalu Makai is a very special agriculturally-zoned community located on West Maui's coastline south of Lahaina Towne. It offers tranquility and privacy as well as a playground for all of the water sports which attract people to Maui: snorkeling, swimming, kayaking and surfing and whale watching in season. 3 br 3 ba 2,087 sq. ft. 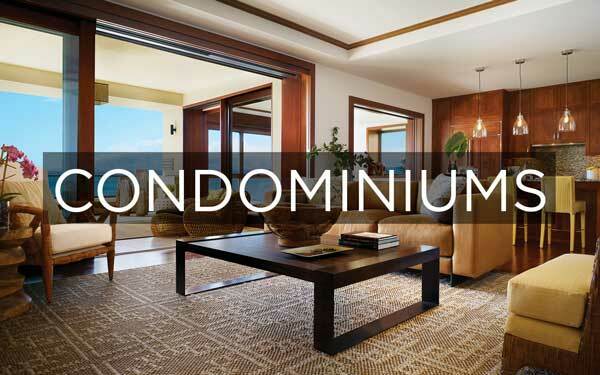 This unparalleled Ironwood unit facing the ocean right above Oneloa Beach is located in what is considered the best building in the development. The views of the Pacific and surrounding island of Molokai are simply breathtaking. 3 br 3 ba 3,409 sq. ft. Exquisite ocean & mountain views from this West Maui equestrian ranch estate. A solid custom home with wide open floor plan, spacious bedrooms, home office, pool and 1,450 square feet of covered lanais. 3 br 3.5 ba 2,704 sq. ft.
A unique opportunity to own one of the most attractively priced three bedroom, three and one half bath residence at The Montage Kapalua Bay, West Maui's newest luxury resort with world class amenities. 5 br 4.5 ba 4,151 sq. ft. This casually elegant residence was completely remodeled in 2015 by one of Maui’s best luxury builders and architects, giving it a like new feel. It offers an inviting and warm ambience with striking ocean, neighbor island and sunset views. 3 br 2.5 ba 4,504 sq. 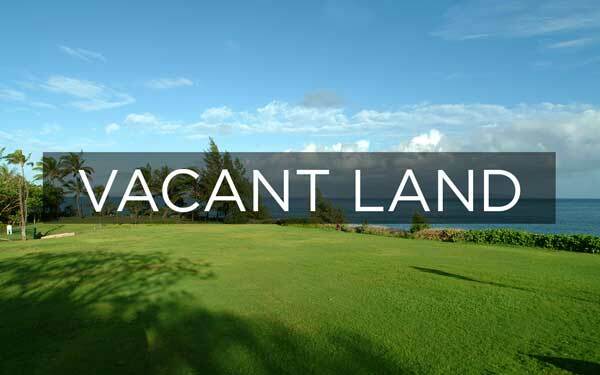 ft.
Verde Pacifica graces the only golf course front lot in Pineapple Hill Estates that enjoys ocean views, views of Lanai and Molokai, sunset channel views and Kapalua’s Cook Pine Ridge. 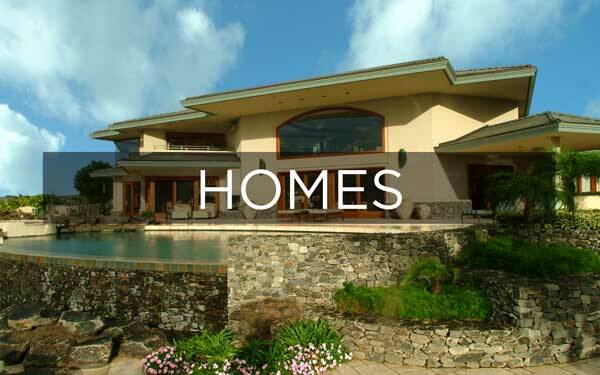 1068 Limahana Place - 29,626 Sq. 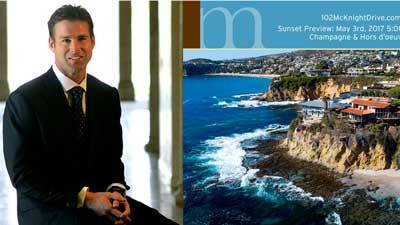 Ft.
Our global network provides unrivaled access to distinctive properties worldwide. Immerse yourself in an unprecedented and evergrowing catalog of luxury real estate listings in some of the most sought after destinations in the world. My property pages offers access to detailed property information, including photos, videos, description, amenities and maps. Whether your imagine yourself on horseback in the countryside or finding a city that never sleeps, discover luxury homes for sale by lifestyle, including golf, waterfront, ski, metropolitan and many more. Connect with me, I can answer any additional questions and lead you on a journey to discover your next dream property.